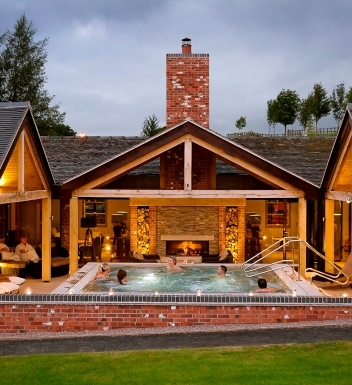 A North East spa has been recognised for its hydrotherapy facilities following a prestigious award win. 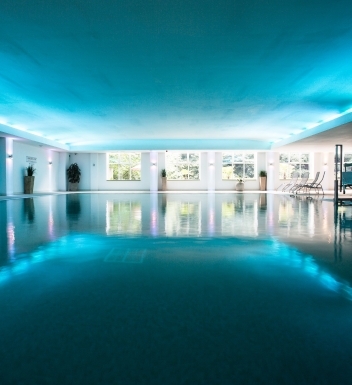 The Spa at Ramside, at County Durham's Ramside Hall Hotel, Golf and Spa, was named ‘Hydrotherapy Spa of the Year' by the Luxury Travel Guide Awards, which champions the very best spa and wellness facilities. 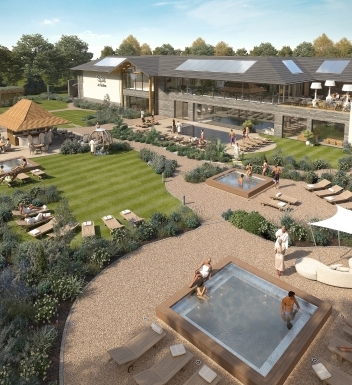 Renowned for its five pools, The Spa at Ramside features one of the largest hydrotherapy pools in the UK, as well as a thermal suite and state-of-the-art gym.